The reborn Vaio isn't just about PCs anymore. 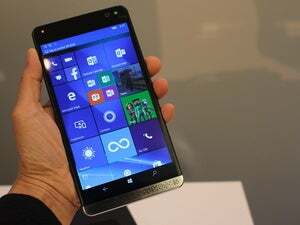 Critics say Windows mobile is (or could soon be) dead, but don’t tell that to Vaio. 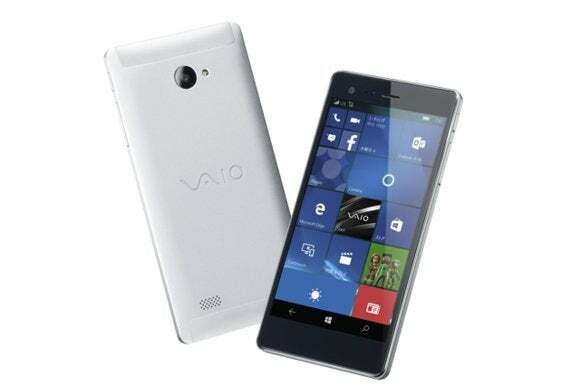 The former Sony property that’s now run as an independent company recently released its first Windows 10 phone for the Japanese market, the Vaio Phone Biz. 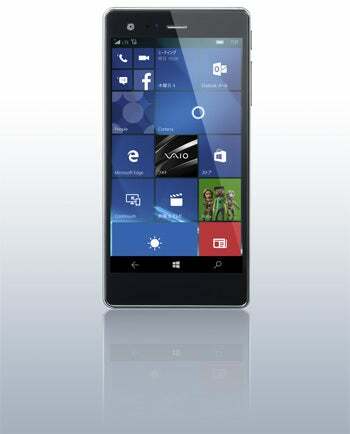 As its name suggests, Vaio sees this mid-range phone as the perfect companion to its business-focused PCs. 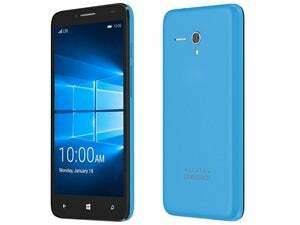 With Windows 10 at its core, the Phone Biz integrates with Windows 10 PCs with little set-up. The phone also supports Continuum, allowing users to switch to a PC-like experience when it’s connected to an external monitor. The Vaio will go on sale in Japan in April for ¥50,000 (about $427 at this writing), which is a good price for a mid-range smartphone. The Phone Biz features a 5.5-inch 1080p display, 16GB of onboard memory, 3GB of RAM, and a microSD slot that supports another 64GB of storage. The Phone Biz also comes with a 13MP rear-facing camera, a front-facing camera for video chat, 802.11 a/b/g/n/ac Wi-Fi, and Bluetooth 4.0. The device is powered by a dual quad-core Qualcomm Snapdragon 617, has a 2800 mAh battery, and is encased in an attractive aluminum chassis. The Phone Biz is a decent phone, but Vaio did make some low-end choices. The phone doesn’t support NFC and comes with a standard micro USB 2.0 port at a time when many new smartphones are expected to come with a Type-C port. The story behind the story: The future for Windows phone devices is unclear at the moment after a disastrous financial quarter for Microsoft’s mobile devices. One potential bright spot for Windows 10 mobile could be to focus on business devices that complement PCs like the Surface, or Vaio’s own PCs like the Vaio Z. Tools like Continuum, seamless integration with OneDrive, and built-in Microsoft Office apps could be appealing to businesses. That said, Microsoft still has a few kinks to work out. The other day I couldn’t open a CSV file, a standard spreadsheet file format, with Mobile Excel on my Lumia 950. The Vaio Phone Biz isn’t the first non-Lumia Windows 10 phone to roll out in Japan. In late December, a company called NuAns introduced the Neo, a $300-range Windows 10 smartphone with swappable backs. There are also two other Windows 10 mobile devices from Freetel and electronics retailer Yamada Denki, as The Verge recently reported. It’s not clear if the Vaio Phone Biz or a version of it will ever roll out in the U.S.
Editor's note: This article originally stated "most new smartphones are expected to come with a Type-C port." We've changed that to "many new smartphones..."